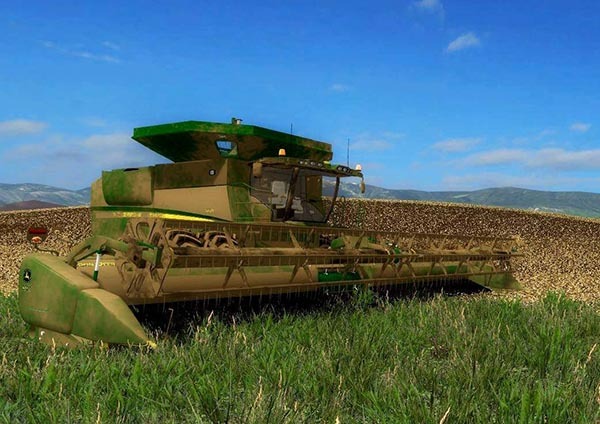 Here’s the S-Series combine pack mod for Farming Simulator 2015. Includes everything in the picture and everything is washable. 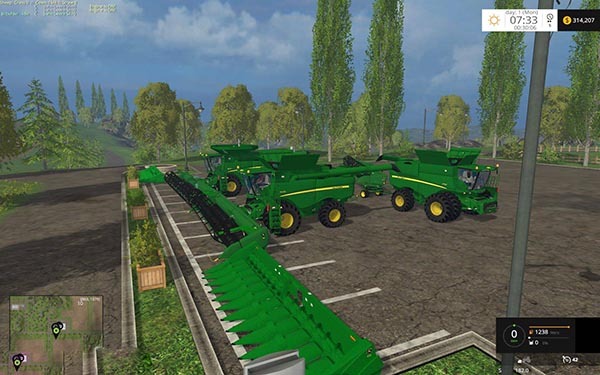 Conversion to FS15 I’m not really sure everything was grabbed from a variety of places. 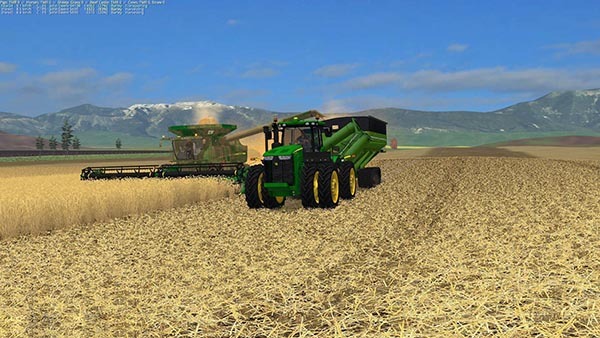 Awesome harvesters Only issue I found was the Capacity values are wrong with what you have listed here, the Capacities are 10,500 liters.